Why Choose a Board Certified Orthodontist? | Mehdi Fotovat, D.D.S. Not all orthodontists are Board Certified. 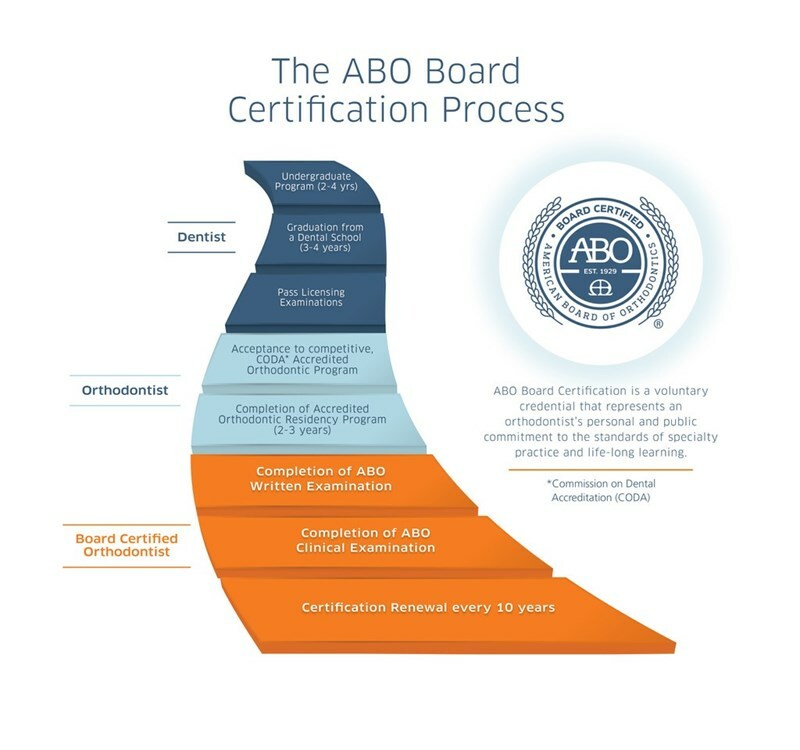 Only about 30% of all practicing orthodontists in the nation are Board Certified. A Board Certified Orthodontist, also known as a Diplomate of the American Board of Orthodontics, has to pass a rigorous set of written and clinical examinations, as well as a comprehensive review of their credentials, thus showing “the highest commitment to excellence” by going above and beyond the regular requirements of becoming a certified orthodontist.